The first recall (number 67) affects certain 2017-2019 GTC4Lusso and 2018-2019 GTC4Lusso T vehicles. 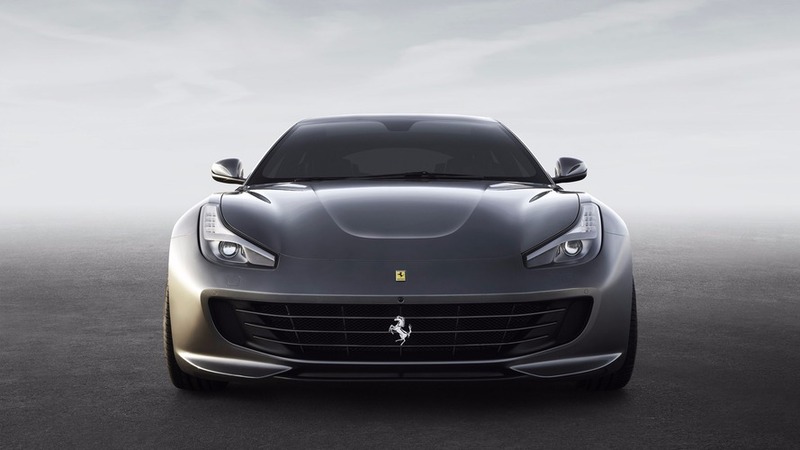 According to the NHTSA document, Ferrari is recalling these cars due to defective doors. The "tension on the door lock mechanism may result in the vehicle's door being unable to be opened by using the external door handle." A total of 582 units of GTC4Lusso and GTC4Lusso T in North America are potentially affected by the said recall. Ferrari will begin the recall process by April 14, 2019, while vehicle owners that are possibly affected may call Ferrari's customer service number at 1-201-816-2668. Here are the exact words of the defect: "The vehicles involved are equipped with a fuel vapor separator which, due to a manufacturing fault caused by the supplier, may cause the fuel to evaporate and the vehicle to ignite." 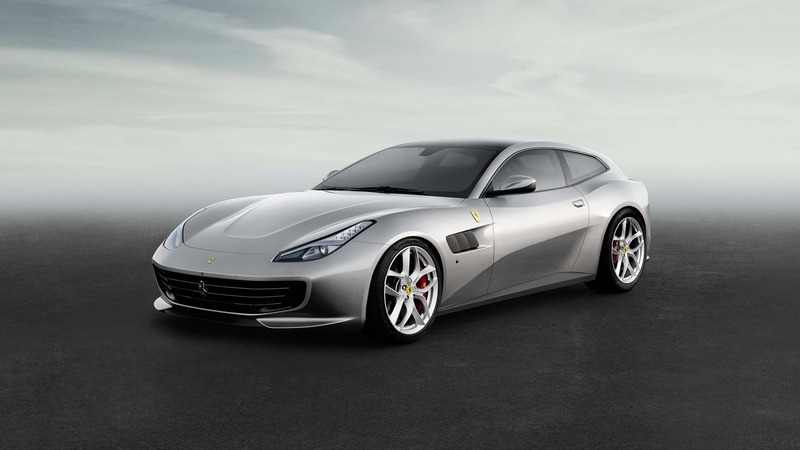 Ferrari will begin the recall process for the defective fuel vapor separator also by April 14, 2019. In both recalls, Ferrari said that it will notify the owners and the dealers will be tasked to replace the affected vehicle parts, free of charge.